As a mom of a four year old, I've seen a lot of toys enter and exit my home. I know what toys keep my child's attention and which ones are going to get donated in a few months because they will be forgotten. 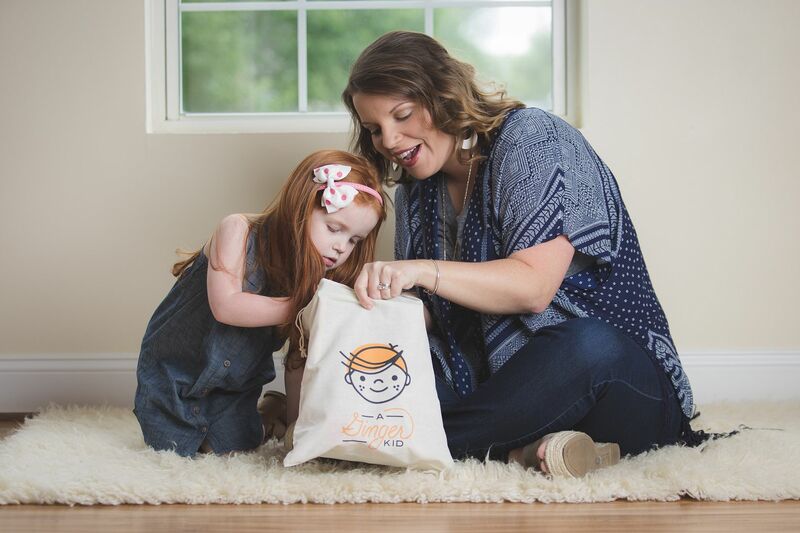 For us, the tried and true toys that stick around are the ones that grow with Kendall. 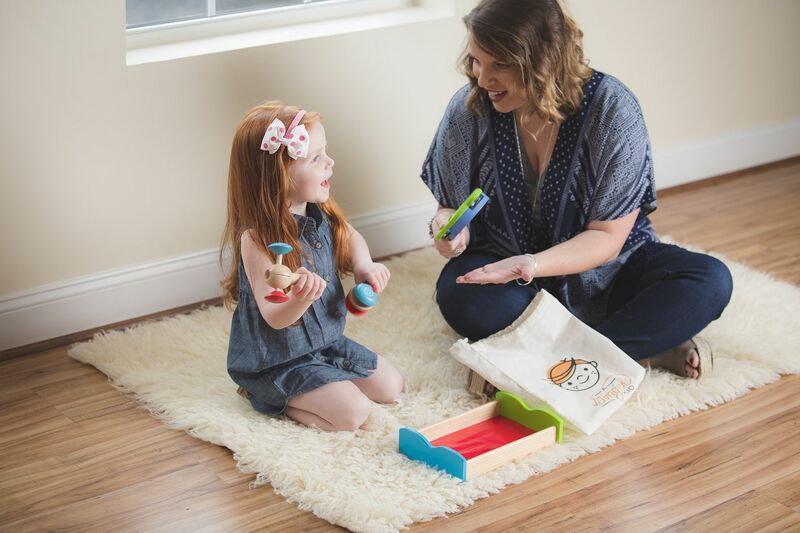 The toys that can offer her different levels of learning AND the toys that are durable are the ones we keep over and over again. So imagine my absolute delight when I discovered A Ginger Kid. Besides the fact that the title of the company is the most appropriate toy company ever for my Kendall, we absolutely fell in love! 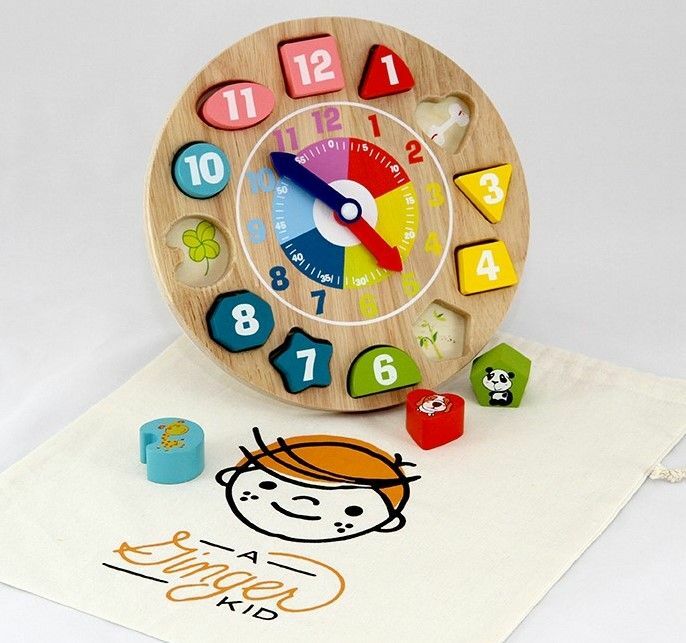 The toys are wooden toys which are always a favorite with us because we know they will stand the test of time. Every toy we have gotten to play with is so beautiful! They are all painted with such brilliant colors and have complete attention to detail. Plus the toys offer so much more than just playtime. 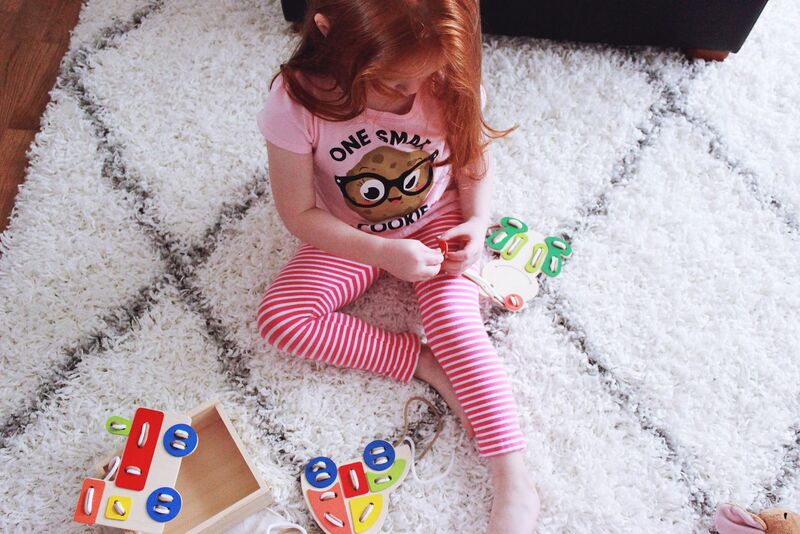 Many of the toys allow your child the opportunity to work on problem solving, memory building and motor skills. 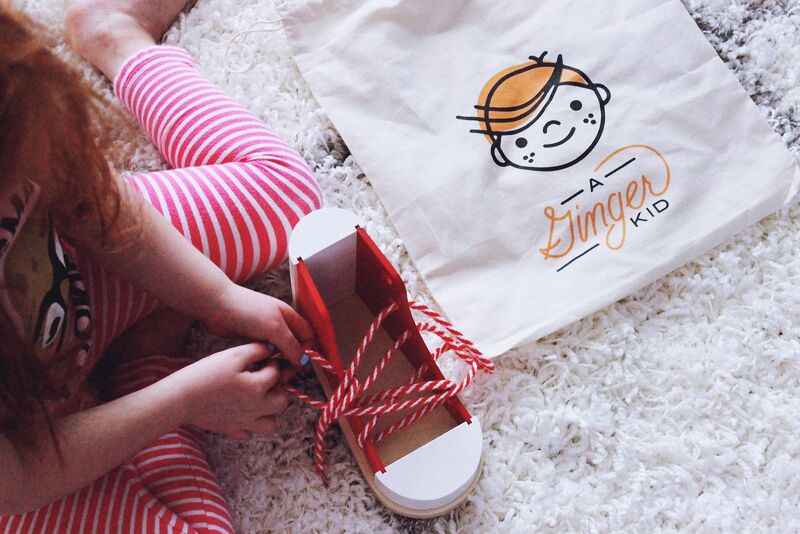 All three of the above toys (and so many others) teach Kendall important lessons that she will use throughout her life - like tying her shoes and telling time - while allowing her to still use her imagination and play creatively. And a bonus for moms who like a clean house?!?! 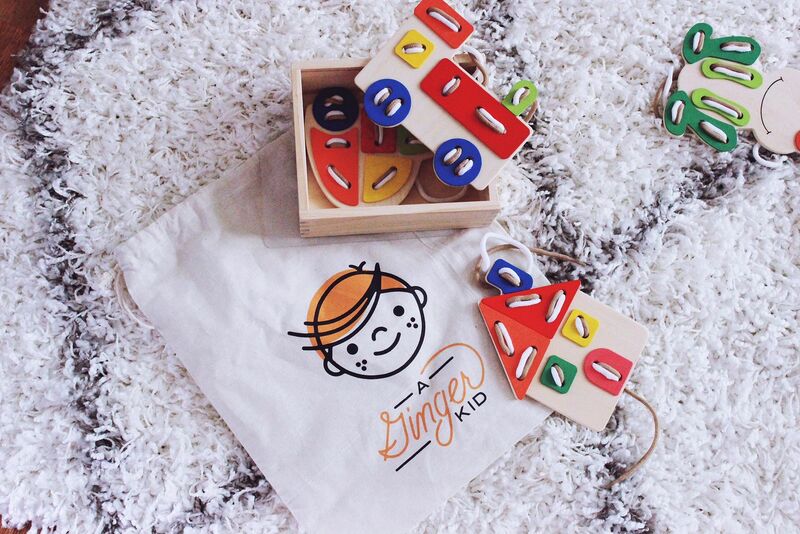 All of the toys come in their very own carrying bag, so you can keep all of the pieces together neat and tidy. We are working on memorization a lot with Kendall now so the Motoring Along toys are getting played with the most. I love that while she is remembering where each lace goes so she can create the appropriate picture, her fine motor skills are being engaged as well. Multi-level learning at its finest! 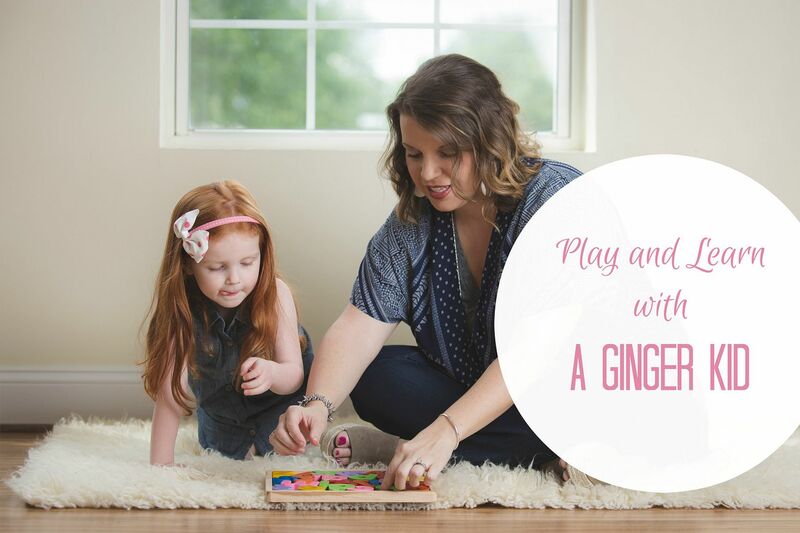 Be sure to check out the website to get your kiddos some fabulous new toys and if you would like to get 15% off, enter coupon code PursuitOfPink at checkout.